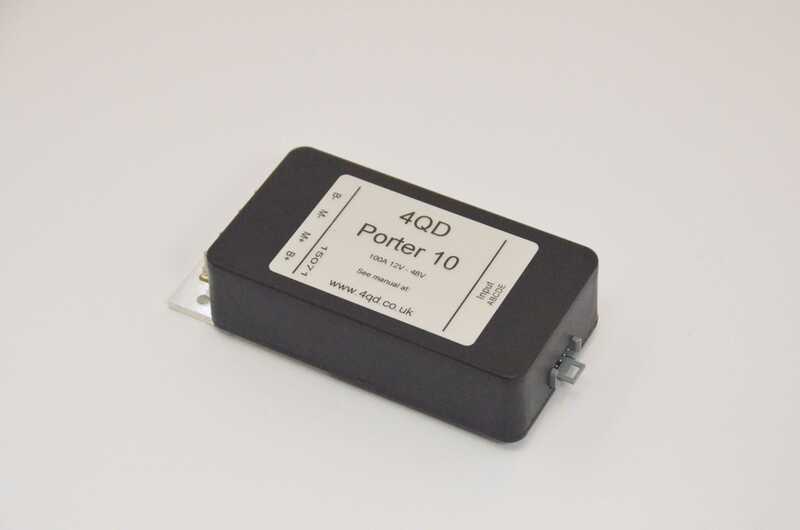 Home / Controllers / Porter: Single direction, 12V – 48V, 100A. 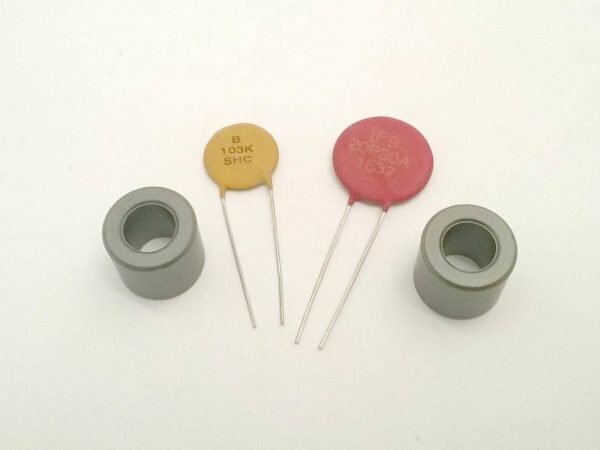 Porter: Single direction, 12V – 48V, 100A. The Porter range are tough, low cost, single direction controllers that are particularly suitable for karts, golf caddies, electric bikes, equipment handling, and industrial applications. Add water resistant coating £9.00? 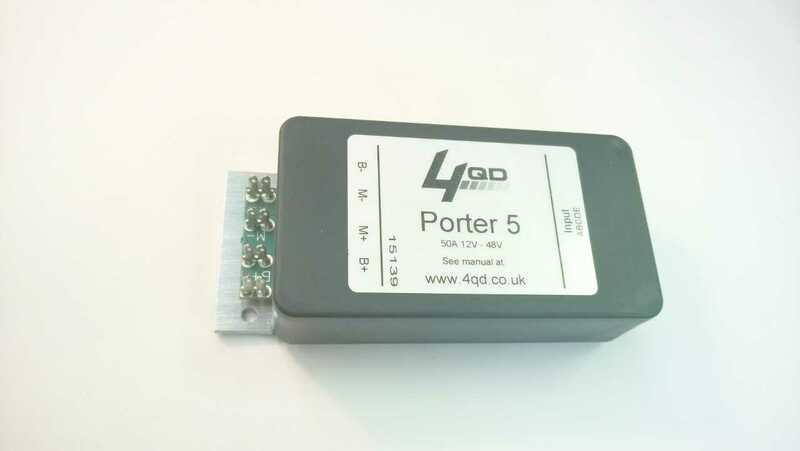 The Porters are tough, low cost, single direction speed control components that can work from 12V to 48V without adjustment. 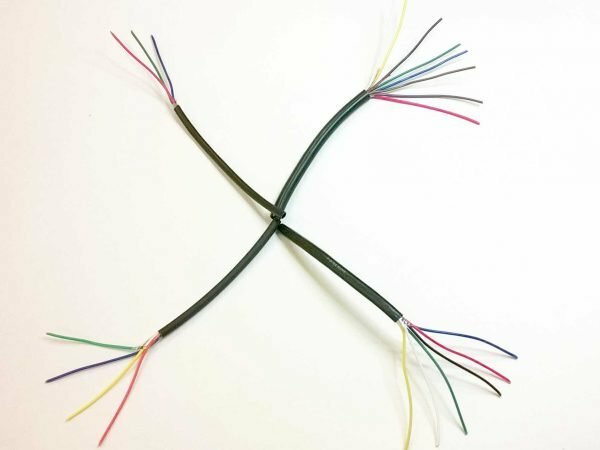 Particularly suitable for carts, golf caddies, electric bikes, equipment handling, and industrial applications, they are designed to be simple to install and use, and have very simple wiring. They can also be used to give a soft start function to reduce high initial torque spikes. Adjustable acceleration and deceleration ramps allow smooth, controllable performance. Porter 5. 1 minute current 75A. Continuous current 50A [with suitable extra heatsink]. Porter 10. 1 minute current 120A. Continuous current 100A [with suitable extra heatsink]. Regenerative braking [can be disabled via mod]. Input 4k7 ohm to 20k ohm potentiometer, direct voltage control, or PWM control by Pi or Arduino etc. Can accept a Hall effect throttle on 12v or 24v [10mA max, contact support for use on higher voltages]. Adjustable current limiting can be added, see this page of our knowledgebase for details. Porters have enjoyed great success in the Greepower race series, and have also proved a good after market replacement for the PDQ Powertrike. Hall Throttles. A lot of people use hall effect throttles with the Porter, unfortunately there is no standard wiring colour scheme for these and it can be difficult to tell which wire is which. Our method is to connect a power supply to the hall device and find out what the wires are before connecting it to the Porter. 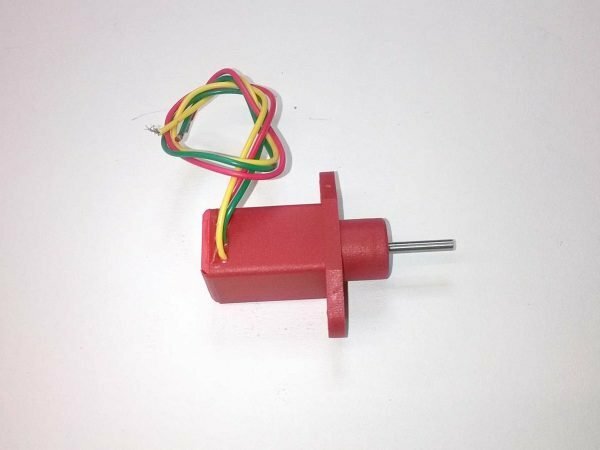 The motor current can be a lot higher than the battery current, however the motor power will be equal to the battery power. At half speed motor current can be twice the battery current, at full speed motor current is nearly equal the battery current. Do not allow the battery current to exceed 100A otherwise circuit board damage may occur. In practise the current limits can be significantly higher than quoted. On the Porter 5 we can measure 95 amps into a stalled, large, motor. As the MOSFETs heat up, this reduces so, after a minute, the motor current has reduced to 75 amps and the heatsink is near 100°C. This is with the controller in free air, no additional heatsinking. The 1 minute current on the Porter 10 is really limited by the wiring and crimps. Power cable to connect the controller to the battery and motor. 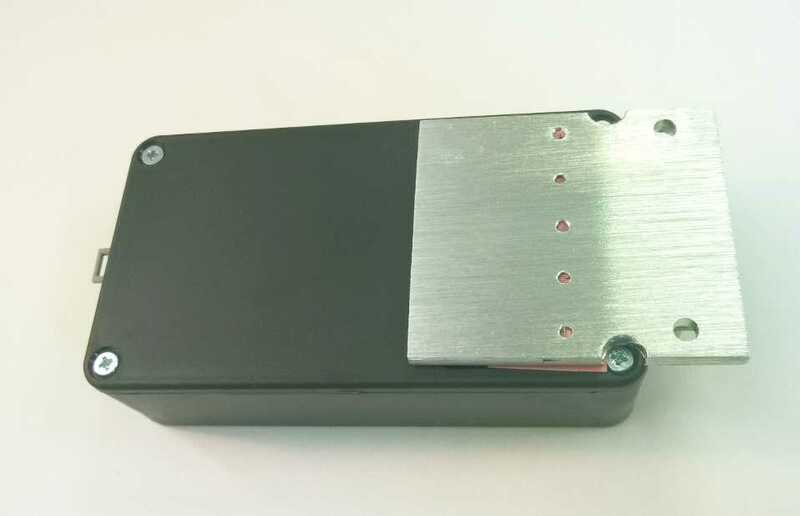 6.3 mm crimp connectors for the battery and motor leads. Making sure that there is a good flow of air over the standard heatsink, either by siting the heatsink in the vehicle airflow, or fitting a small fan. Bolting the standard heatsink to a metal part of the vehicle chassis. Porters can also be fitted with the heatsinks from our DNO. Fitting an aftermarket heatsink to suit your application. A 5k plunger operated pot very popular for incorporation into a foot pedal.